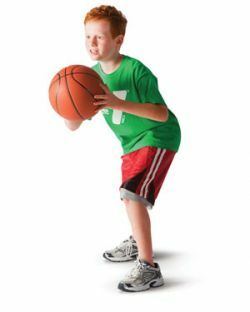 The YMCA is pleased to offer a variety of year-round sports in Lake Geneva, WI, for all ages. For full program details and registration forms/information, please see our Lake Geneva sports for youth and adult pages below. Contact us at 262.248.6211 with questions or to register. Co-Ed Adult Softball - NEW!